We travel Cape Town and tell you what it looks like. 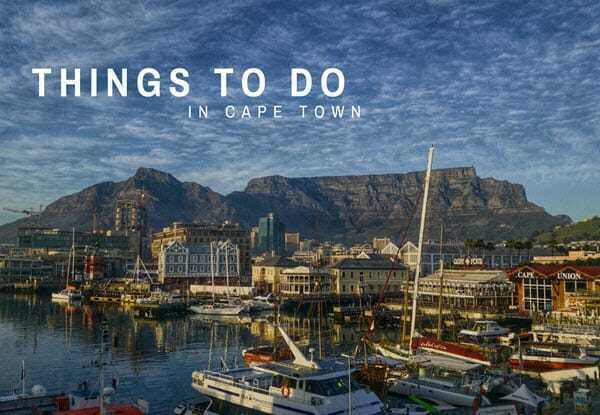 Do you know of something to do in Cape Town? If so, please fill in the form below, and let us know! Make It Catchy & Interesting! Select all that are relevant!